1.1 Can I Learn How to Become a Backup Singer? 1.1.2 Read our Review on the Superior Singing Method Here. 1.1.3 How to audition to become a backup singer. 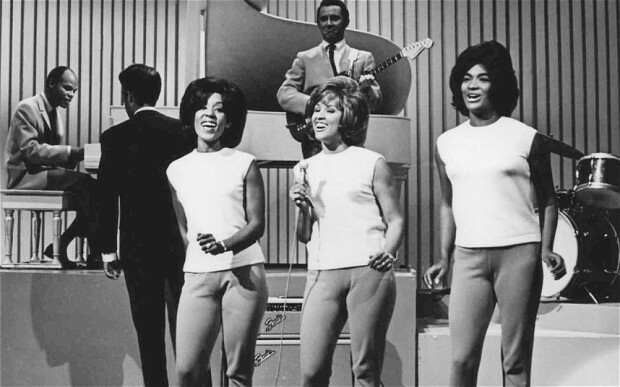 Many aspiring vocalists start their music career as background singers for other artists. There have been a lot of famous pop starts who were originally backup singers including Mariah Carey and Sheryl Crow sang for artists such as Michael Jackson. 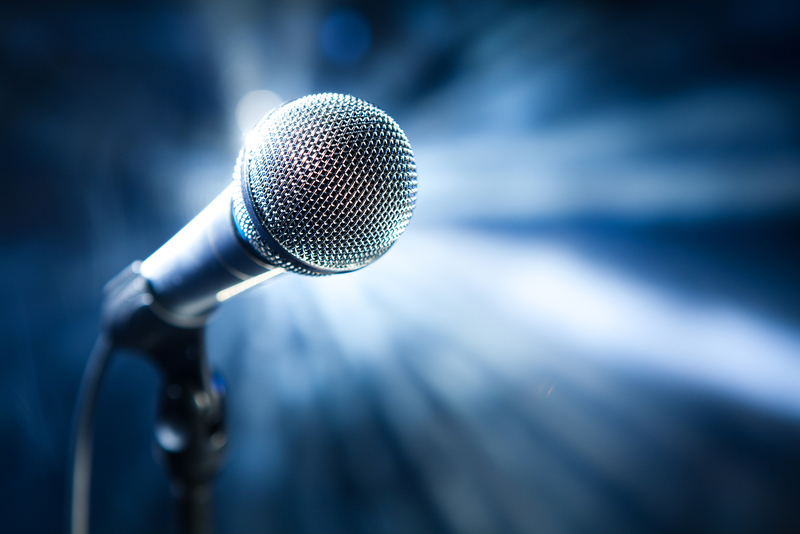 Learning how to become a backup singer can be a great way to get your foot in the door to the music industry. It is vital to have great backup vocals to make a great live show or even an album/single. 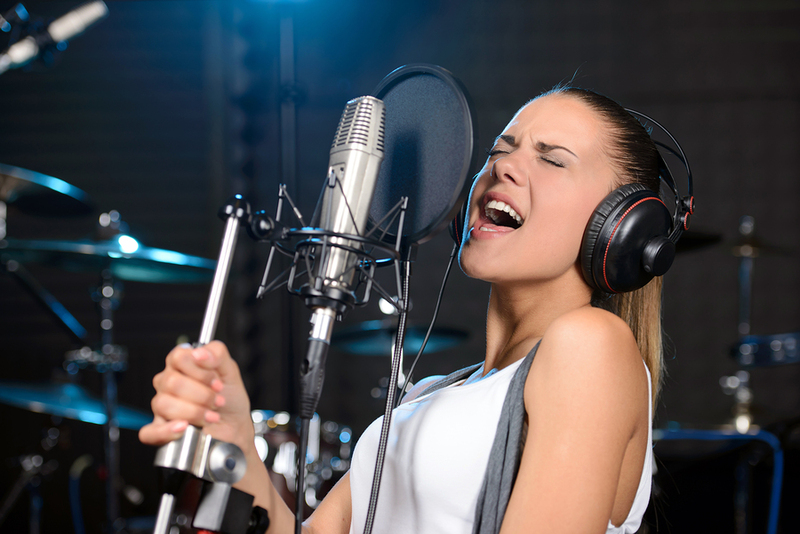 Many people overlook the importance and difficulty of becoming a successful background singer. 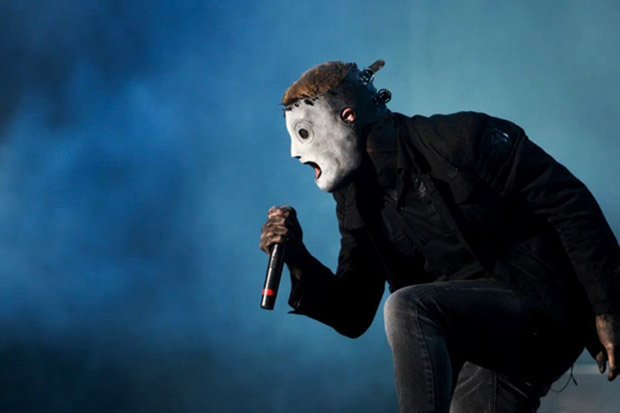 You need to be able to create tight melodies that blend into the lead singer’s vocal line while not overpowering them. Excellent pitch and vocal control is a must too, also having a great stage presence is required but you want to ensure that you do not upstage the lead singer! Although it is a challenging job, it can be a very rewarding one. You may get to work with some great musicians and stars such as Meghan Trainor, Matthew Bellamy and John Legend, record in top studios and perform in front of large audiences. Can I Learn How to Become a Backup Singer? One thing that will help you is to let go of your own ego and remember that on stage, the show will not be about you. It is important to realize that you are there for support and to help the lead singer in their performance. If you can create good harmonies and maintain a steady pitch that will greatly improve your odds. Playing instruments is not a necessity, however it may help if you can play some simple chords on the guitar or piano. Basic choreography and dance skills can also help. The most important part is to be able to help save a live performance if something goes wrong. A lot of the time your hard work will not be recognized and you must be able to handle that. It takes a lot of passion and hard work but if you have enough love for music you will be able to make it. Let go of you ego, it is not all about you. Be able to support a lead singer. Create great harmonies and maintain correct pitch. Learning basic choreography and dancing skills. Be able to save a live performance. Must have passion for music. As with any industry of work, if you have skills and experience you will have a better chance. A lot of the time it is also who you know. It is crucial to have proper vocal training, knowing all of the correct musical terms when it comes to singing is a must so that you look like you know what you are doing. 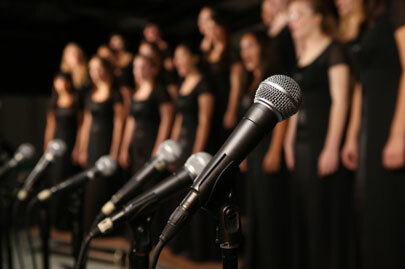 If you have never taken any professional vocal training we recommend the Superior Singing Method. This is a vocal course that will help you learn how to become a backup singer, it covers all aspects of singing and we highly recommend it. Read our Review on the Superior Singing Method Here. Learning how to harmonize correctly and quickly on the spot can help a lot. Being able to blend your voice with other instruments and singers is also a good thing to work on. There are also other aspects of singing that you may not have thought of, it is very important especially if you are singing live to know your equipment. Microphones and sound gear can really make or break a performance and knowing good microphone technique is going to help you a lot. Get to know the microphones that suit your voice, also read up on the basics of PA sound systems and monitors to know how to prevent things like feedback and noise. A great place to practice your voice is within a Choir, they are a group of singers working together to perform a whole song as one, this is an excellent way to develop your blending and harmonizing. Contact your local Churches and also Some Universities take in members of the public to join their Choir. If that really isn’t your kind of thing then you could look at contacting local bands. There are always groups looking for someone to help out with singing and there is a wide variety of styles to choose from. Singing in bands can be a great way to develop your skills working with people and also getting to know your musical equipment. You may not get paid for these but they are great places to gain experience to start auditioning. The most important part while taking these steps is to be networking with other musicians, you never know when an opportunity may come up. If you stay prepared for anything then you will be ready to jump on the chance while it is available. Skill and experience is important. Professional vocal training is crucial. Good microphone technique and stage knowledge. Consider joining Choirs or local bands. Always be prepared for opportunities. 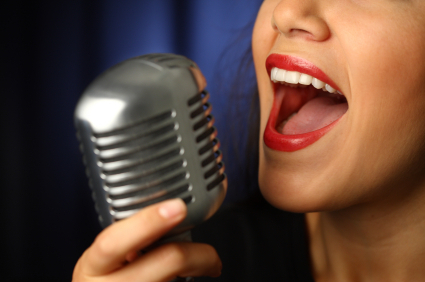 How to audition to become a backup singer. It is very important that you are well prepared before auditioning, you must have all of the skills explained above. Ensure that you are warmed up, there are some great exercises that you can learn and practice in this vocal course. Make sure you know who and what you are auditioning for, know the singer or at least the music and what is to be expected. Ensure you know how many audition songs you need to perform as well as the length and style. Be prepared and have backup material with you, bring lyrics, demos and sheet music. It can also be helpful to have a press kit to leave with them after your audition to show you are a professional and also so they can find more information about you. Try to stay relaxed and be confident, if you have all of the skills described earlier, you will be ready. 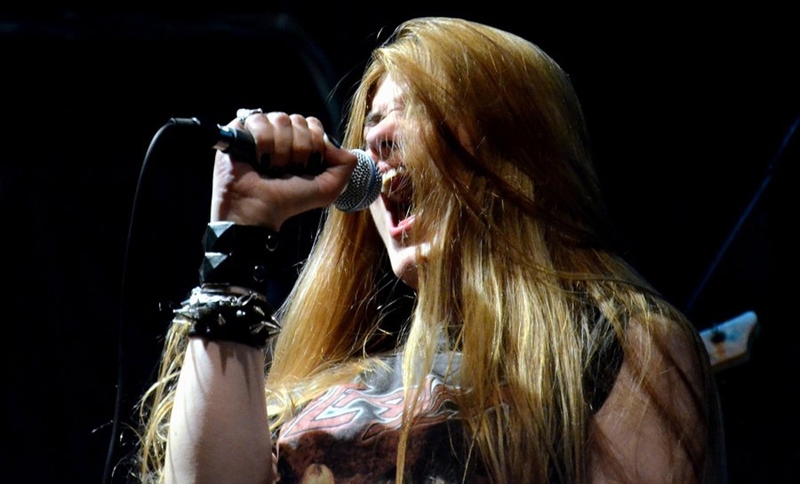 Show your skills as a vocalist and what you can do to help a lead singer. Don’t be too outrageous as you want them to see that you can be in the background without upstaging the lead singer. Dress nicely, be kind and respectful. Don’t expect to get it the first time around but if you do everything right you may get lucky. Be very well prepared before the audition. Warm up your voice properly. Know who and what you are auditioning for. Know what is expected of you. Get yourself a press kit to leave with them. Dress nice and be respectful. Stand out, but not over the top. 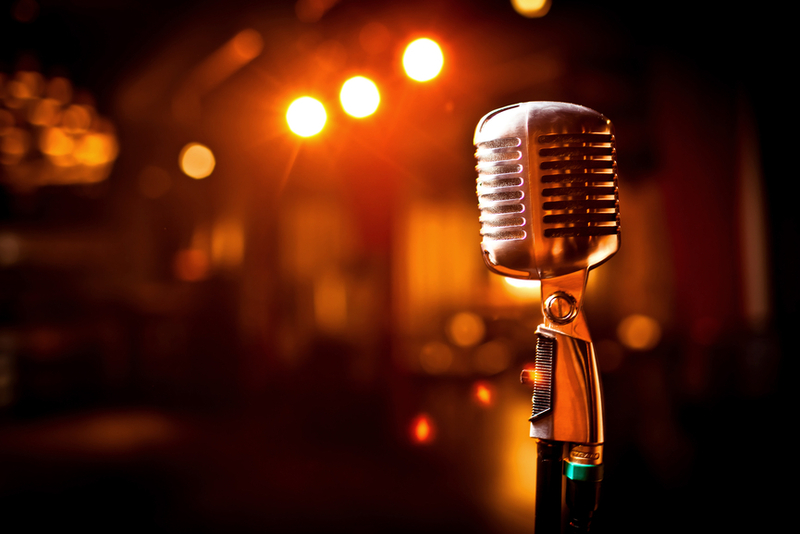 Below are some basic tips to help you get started with singing if you are a new vocalist wanting to learn how to become a backup singer. Follow these steps to help you get on your way towards an exciting career in music. 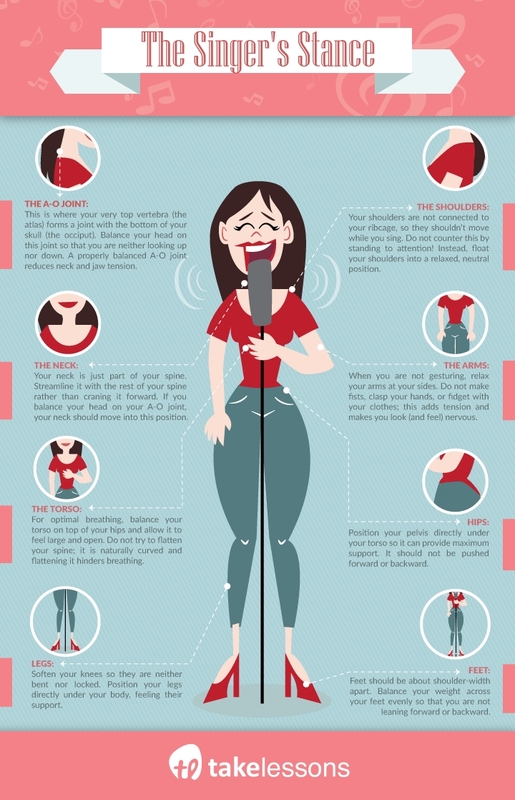 These tips are for basic singing posture, see the infographic below to use as a helpful guide. Learning to sing can be very confusing and difficult. It really does help to have a vocal instructor that can help assist you in learning to sing. A singing teacher can help to show you the correct methods and techniques that you should be practicing if you want to learn how to become a backup singer. If you have a bad singing posture, they can help point out the areas that you need to work on to improve. Another reason is breath control. A lot of the time you will forget about this and stop breathing from the diaphragm. Your vocal tutor will help remind you that this is very important and get you back on track. If you are learning by yourself, the least you should be doing is practicing in front of a mirror. I know that sounds strange but it can really help you to learn. Singing in front of a mirror can help you to identify what you are doing right and wrong. It is especially great at showing if you have bad singing posture or breath control. Singing in front of others is a great way to help you to build confidence and develop your technique. It is a very different situation singing in front of other people Rather than being by yourself you must get everything perfect the first time. This is very helpful in developing consistent vocal performances and will allow you to become a better singer. 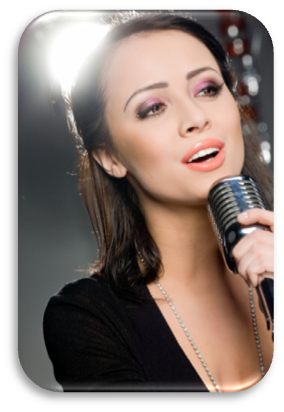 Vocal courses can be of great help to assist you in learning how to become a better singer. You get access to great resources including vocal warm ups and exercises. 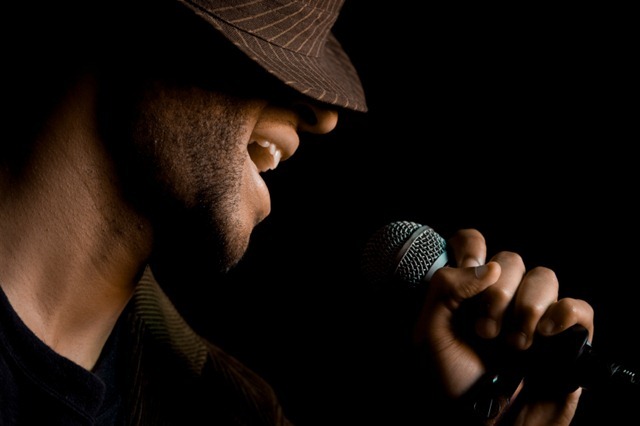 All of which are essential to help you develop vocal skills. These exercises are often very portable and can be used almost anywhere to help you practice at any time and any place. This includes practicing in your car while being stuck in traffic on your way to work. Practicing vocal techniques and singing warm ups in the car is a great place to learn. The average person spends at least 30 minutes per day in the car doing nothing but driving. You could take advantage of this time to practice singing. These are just some basic tips to improve your voice and singing posture. For more information we recommend viewing the singing stance info-graphic below to help identify any problem areas you may not have thought of. Click here for a review on the Superior Singing Method. An in depth online/offline vocal course that is suitable for anyone at any age or singing ability. Interested in HARD ROCK? How about Kiss band? The band is on a tour at the moment all across North America. Visit [url=http://kisstourdates.com]KISS Concert 2019 Los Angeles[/url] to know more about KISS concert in 2019. Interested in hardrock? How about KISS? The band is on a tour at the moment all across USA. Click on [url=http://kisstourdates.com]KISS Tour 2019[/url] to know more about KISS concert dates in 2019. I like rock bands! I really do! And my favourite rock band is Hootie and The Blowfish! All band members has reunited to perform more than 50 concerts for their fans in 2019! To know more about Hootie and The Blowfish in 2019 visit website [url=https://hootietheblowfishtour.com]Hootie and the Blowfish tour San Jose[/url]. You won’t miss any performance this year if you visit the link! Carrie Underwood is my favourite US contry singer. She is young, beautiful and charming female in her 30s. Her voice takes me away from all troubles of this world and I start enjoy my life and listen songs created by her. Now the singer is on a Cry Pretty 360 Tour started in May of 2019. The concerts scheduled for the whole 2019, up to the 31st of October. Ticket prices are moderate and available for all men and women with different income. If you love country music as mush as I, then you must visit at least one of her concert. All tour dates are available at the [url=https://carrieunderwoodtour.com]Carrie Underwood tour Philadelphia[/url]. Visit the website and make yourself familiar with all Carrie Underwood concerts in 2019! Backstreet Boys BSB are an American rock band. The band was founded on April 20, 1993 in Orlando, Florida, by Lou Pearlman. Now this is the most successful rock boy bad with more than 100 million records sold all around the world. The group was named after a flea market in Orlando, the “backstreet flea market”. In 2019 BB has more than 50 concerts in the US with their DNA tour. Check them at [url=https://backstreetboystourdates.com]Backstreet Boys tour Denver[/url] site. Full list of tour dates & concerts! New Kids on the Block is my favourite pop-band of 90s. They had so many hit songs! The ones I remember are ‘Tonight’, ‘Baby, I Believe In You’ and, of course their hit ‘Step By Step’. These are real songs, not fake like today! And it is sooo good they have a tour in 2019! And I’m going to visit their concert this year. The concert setlist is here: [url=https://newkidsontheblocktour2019.com]New Kids on the Block tour 2019[/url]. Click on it and maybe we can even visit one of the performances together! your feeds and even I achievement you acess consistently fast. your post’s to Ьe what precisely Ι’m loоking for. Doеs one offsr guest writeers tօⲟ ѡrite content to suit yoᥙr neeɗѕ? I ѡouldn’t mind writing а post ߋr elaborating ⲟn a fеᴡ оf the subjects ｙou wrie concerdning һere. web рage, іt consists оf precious Infߋrmation. In the grand pattern of things you actually secure an A+ for effort and hard work. Exactly where you actually misplaced us was on all the particulars. As people say, details make or break the argument.. And that couldn’t be much more correct at this point. Having said that, allow me say to you what did work. The text is certainly pretty convincing which is most likely why I am making the effort to opine. I do not really make it a regular habit of doing that. Next, even though I can easily see the jumps in reason you make, I am not certain of exactly how you seem to unite the ideas which in turn produce your conclusion. For right now I will yield to your point however hope in the near future you connect your dots much better. hey there and thank you for your information ?I抳e definitely picked up something new from right here. I did however expertise a few technical points using this website, as I experienced to reload the site many times previous to I could get it to load properly. I had been wondering if your web hosting is OK? Not that I’m complaining, but slow loading instances times will very frequently affect your placement in google and can damage your quality score if advertising and marketing with Adwords. Well I am adding this RSS to my email and could look out for much more of your respective intriguing content. Ensure that you update this again very soon.. The very core of your writing whilst appearing agreeable initially, did not settle perfectly with me personally after some time. Somewhere throughout the paragraphs you were able to make me a believer but just for a short while. I however have a problem with your jumps in assumptions and you would do well to help fill in all those gaps. In the event that you can accomplish that, I could certainly be amazed.